On Tuesday I mused about Facebook's Mark Zuckerberg's testimony before the US Congress regarding the deceptive harvesting and use of millions of users. The irony was and is that Zuckerberg doesn't have the face for "sorry" and so he received "contrition counseling" from a team of experts. He still wasn't all that convincing, saying some of the right things but generally appearing disengaged. I want to revisit the notion and importance of contrition in the light of a confession by another important world figure with more than a billion followers. Pope Francis apologized to some of the victims of sexual abuse by Roman Catholic clergy, specifically people in Chile. 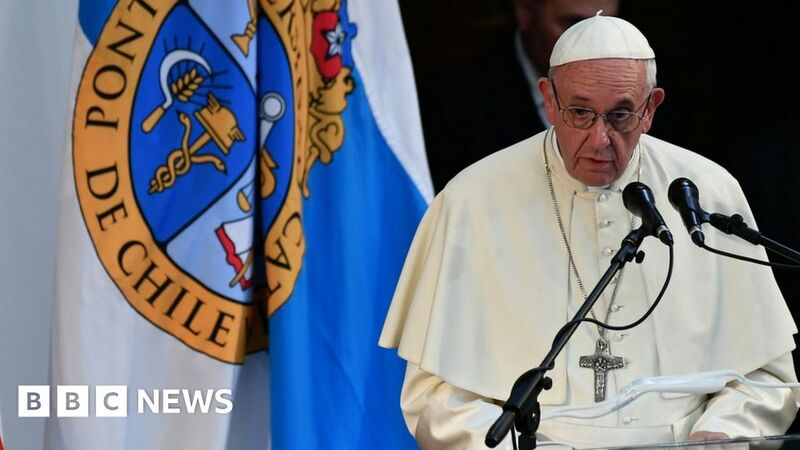 I appreciate the significant change of tone and substance during Francis' papacy but I've also criticized the Vatican's miserable response to rampant abuse and specifically the pope's shocking statements during a recent visit to Chile. After his return to Rome Francis had a change of heart and sent an envoy to investigate the allegations further. On Wednesday he issued a thorough apology and invited victims to Rome so they might hear his contrition face-to-face. In a letter to the Chilean church he admitted "grave errors" on his part and told the victims "yes, we believe you, you have your place in the church.” This is an important step toward reconciliation with those who were harmed and it sounds as though there will be more.In the same letter Francis announced he was summoning all 32 Chilean bishops to the Vatican for an emergency meeting to discuss short, medium and long-term changes in the local church. It's not always easy to judge authenticity, but this seems to be more from the heart. 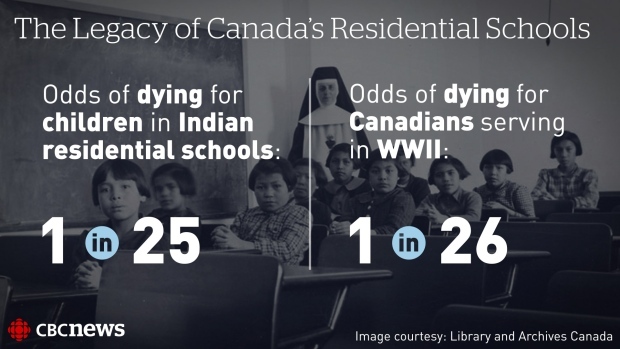 Now, if we could get Pope Francis to apologize to the Aboriginal survivors of abuse in the residential schools of Canada.